TSPGECET 2016 Notification: Post Graduate Engineering Common Entrance Test is the entrance exam to get the admission for Post Graduate Engineering courses like M.Tech, M.E, M.Pharm, M.Arch and graduate level Pharm.D (P.B). Every year Osmania University conducts PG CET or PGECET for the students of Telangana and Andhra Pradesh. 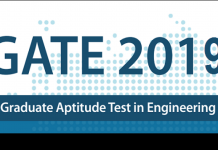 After the bifurcation, both states have decided to conduct all the common entrance tests. Now, Osmania University will be host for TS PGECET 2016. The government of Telangana is with full of freshness, it releases so many notifications for the unemployment and notifications for the All common entrance test for the students without late. Now, the government of Telangana has released the TS PGECET 2016 notification through its official site. 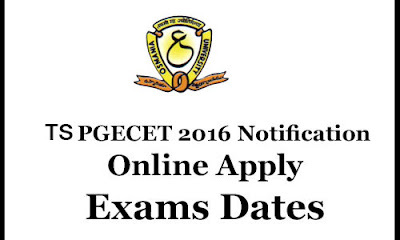 So, students of Telangana get ready to TS PGECET 2016 apply online. Osmania University and government of Telangana has created an official site for TS PGECET 2016 i.e. 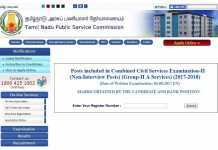 www.tspgecet.org. Educational Qualifications: The Candidates who wish to apply should be engineer graduates from recognized university/institute. Application Fee: The candidates who wish to apply should pay Rs.800/- (R. 400/- for SC / ST candidates) per test. In case a candidate wants to appear for more than one test, a separate registration fee has to be paid accordingly. 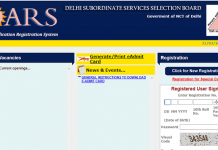 Submission with late fee of Rs.500/-: 9th May 2016. Submission with late fee of Rs.2000/-: 16th May 2016. Submission with late fee of Rs.5000/-: 23rd May 2016. Submission with late fee of Rs.10000/-: 28th May 2016. Downloading of Hall Tickets: 23rd May 2016 to 28th May 2016. 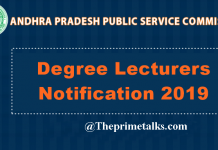 Click on the link ‘TSPGECET 2016’notification. Enter the details correctly in the provided fields and Click on the submit button. Save the acknowledgement and take a printout of it for further reference.